Following a detailed introduction to the world of messianic ideology and its significance in Jewish history, The Messiah Texts traces the progress of the messianic legend from its biblical beginnings to contemporary expressions. 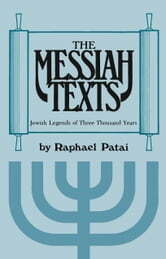 Renowned scholar Raphael Patai has skillfully selected passages from a voluminous literature spanning three millennia. Using his own translations from Hebrew, Aramaic, Arabic, Latin, and other original texts, Patai excerpts delightful folk tales, apocalyptic fantasies, and parables of prophetic power. All are central to the understanding of a magnificent heritage. 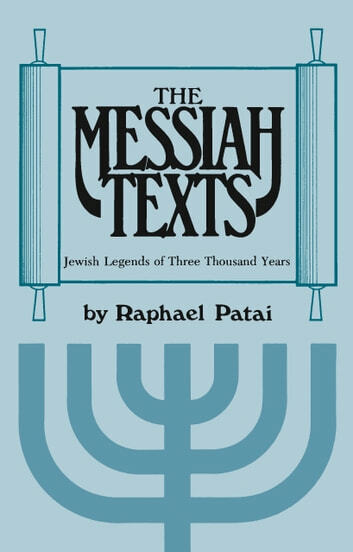 patai also investigates the false messiahs who have appeared throughout Jewish history, the modern Messiah-influenced movements such as reform Judaism and Zionism, and the numerous reasons put forth by the various branches of Judaism as to why the Messiah has not yet appeared.